Walk into the woods if you dare… Discover what happens when a mouse bumps into an owl, a snake and a hungry Gruffalo! The Gruffalo is a rhyming story that is a firm bedtime favourite. 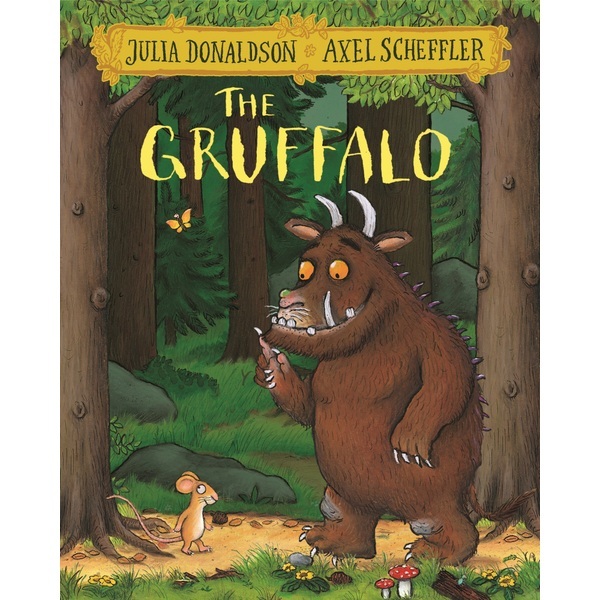 Big and little kids alike will like this edition of The Gruffalo by Julia Donaldson with a newly designed cover and finish.